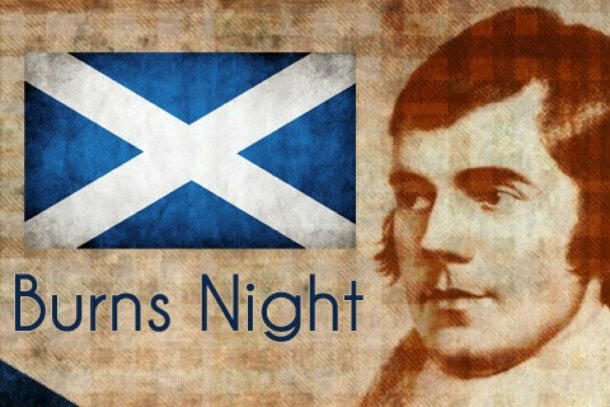 A Burns supper is a celebration of the life and poetry of the poet Robert Burns, the author of many Scottish poems. The suppers are normally held on or near the poet's birthday, 25 January, commonly known as Burns Night. The first supper was held in Robert Burns memory by his friends, on 21 July 1801, the fifth anniversary of his death; it has been a regular occurrence ever since. Burns suppers may be formal or informal. 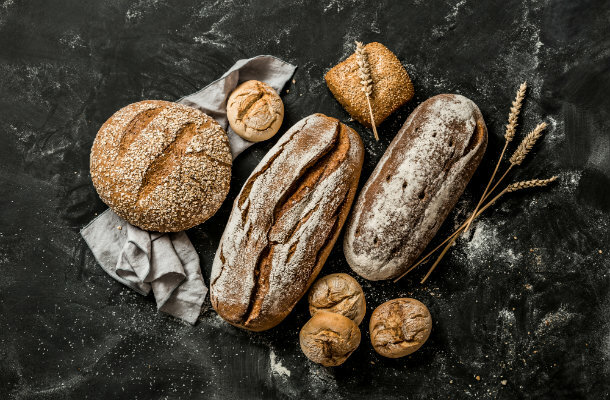 Both typically include haggis, a traditional Scottish dish celebrated by Burns in his poem 'Address to a Haggis', Scotch Whisky and the recitation of Burns's poetry. Next to England, Scotland has the highest number of registered CICs in the British Isles, but Wales and Northern Ireland are hot on their heels! There were a total of 872 Scottish CICs on the company register to March 2018, many of which have been on the register for 10 years or more! Although this number is small compared to England it is rising each year and leads Wales, 488 and Northern Ireland, 305. The CIC Office opened in July 2005 and no sooner had our doors opened the following two CICs were incorporated. 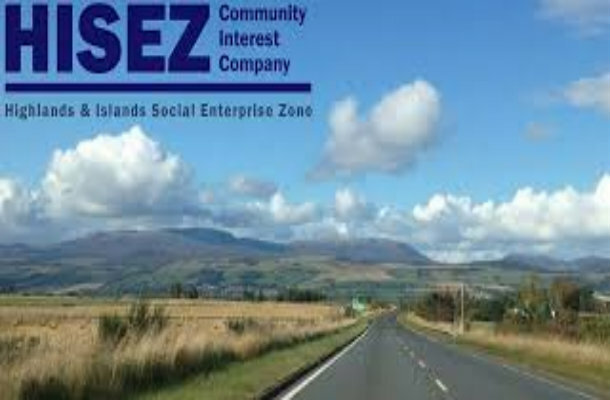 Hisez which incorporated as a CIC in September 2005 and Just world Shop which incorporated in March 2006, both are still going strong! 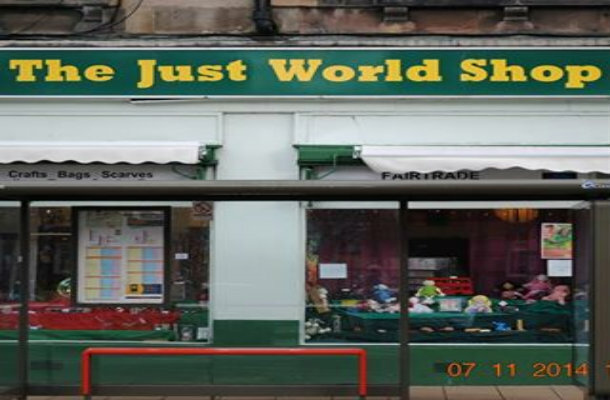 Breadshare was incorporated in July 2011 and is based in Edinburgh whose mission is to provide real bread for everyone!